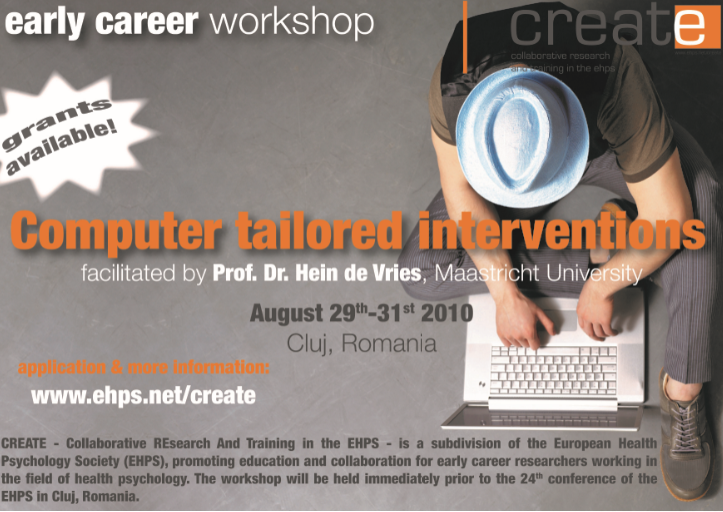 CREATE organises interactive workshops each year. 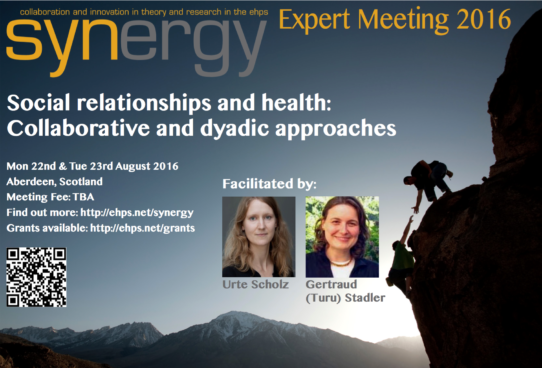 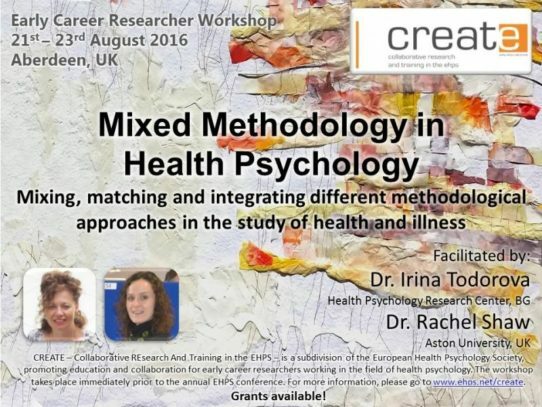 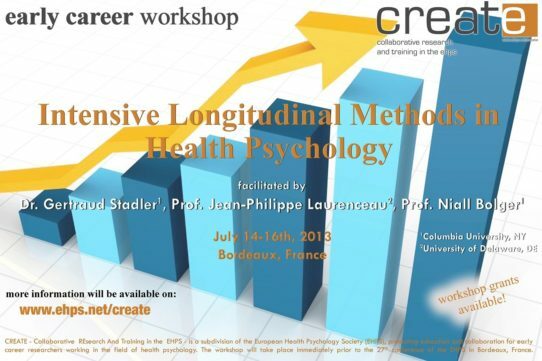 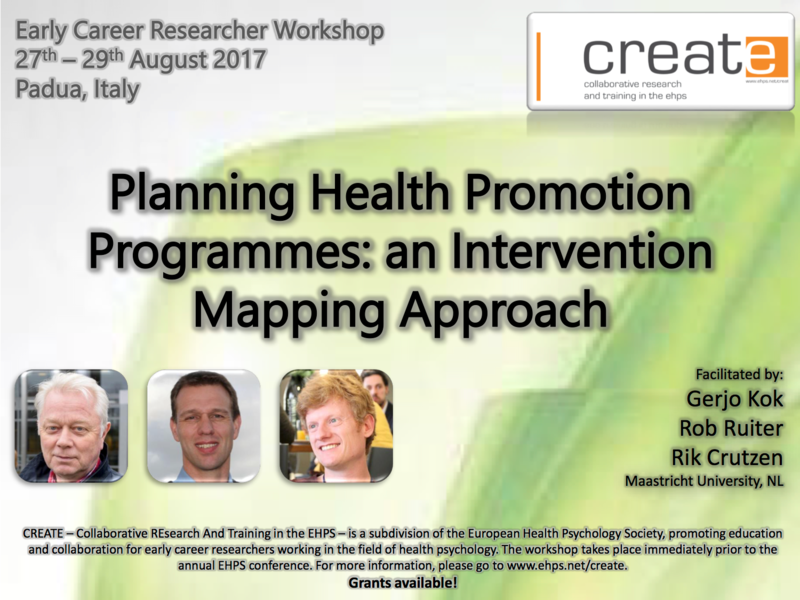 Prominent experts within the field of health psychology are invited to lead these workshops. 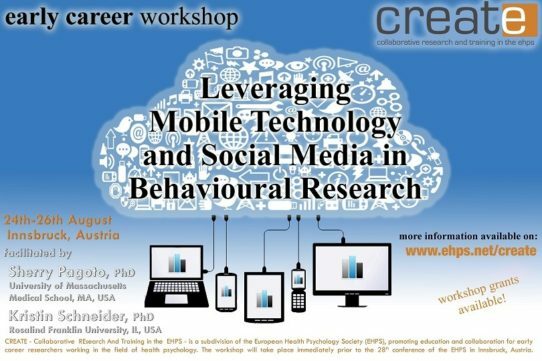 The overall aim of these workshops is to enhance knowledge and skills of participants. 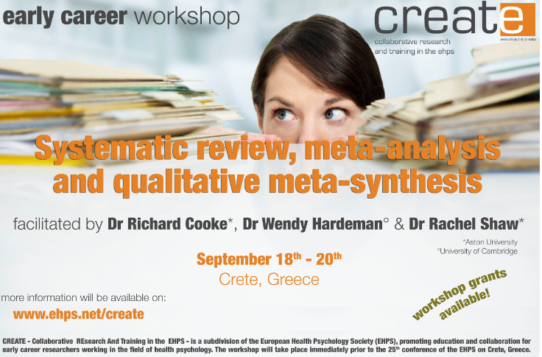 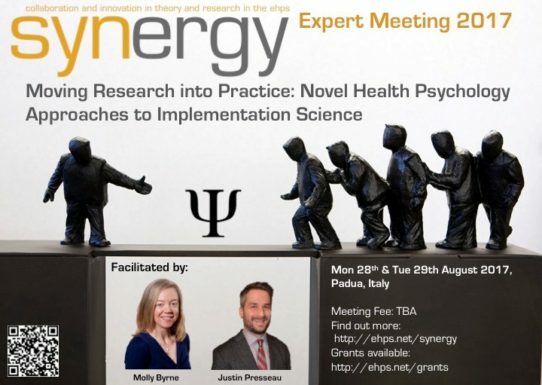 Workshop themes are current topics in health psychology theory and research, but also involve methodology and more practical issues like the process of developing papers for peer-review. 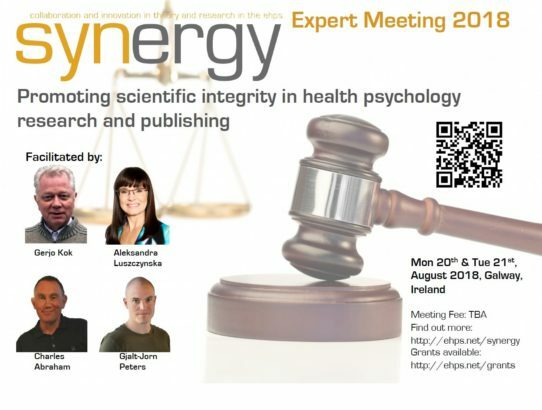 Please note, that if the number of applicants exceeds the number of places, CREATE reserves the rights to select participants based on diversity. 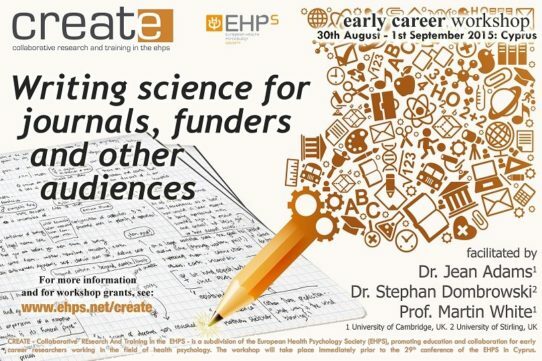 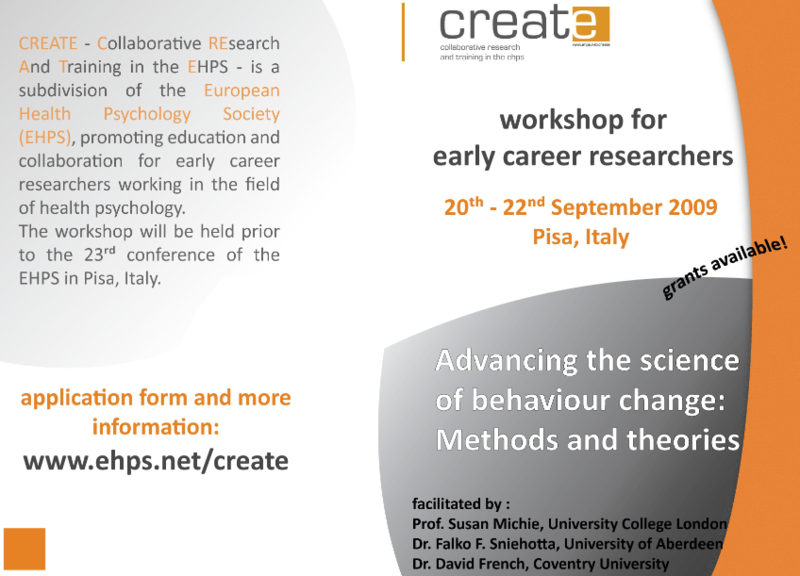 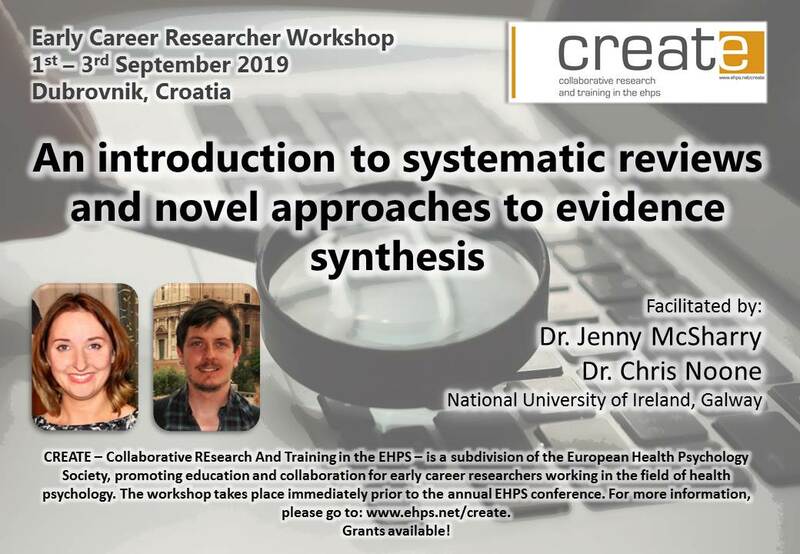 The CREATE workshop will take place from Sunday the 1st, until Tuesday the 3rd of September, 2019. 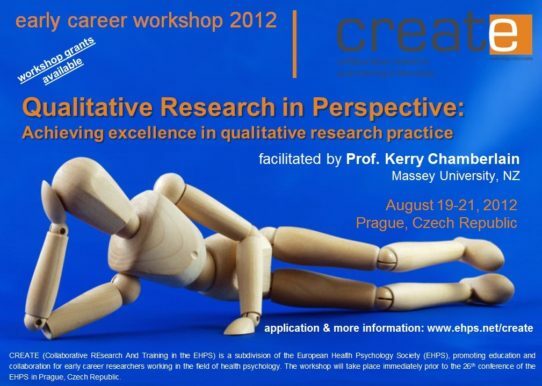 The workshop will be facilitated by Jenny McSharry and Chris Noone. 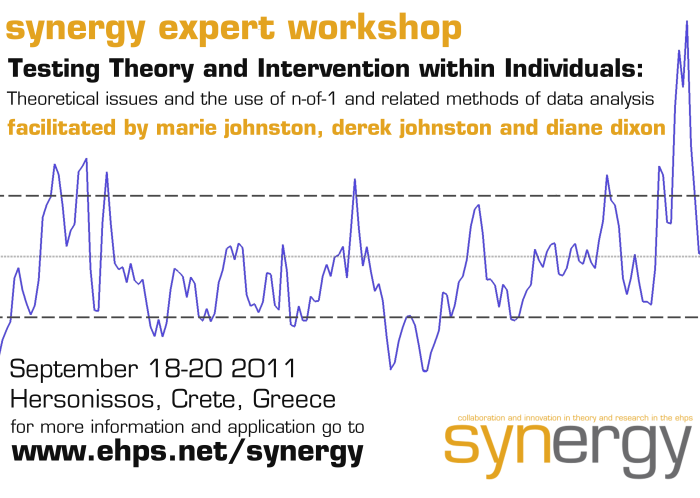 *The Reduced fee applies only to participants from low and middle income countries. 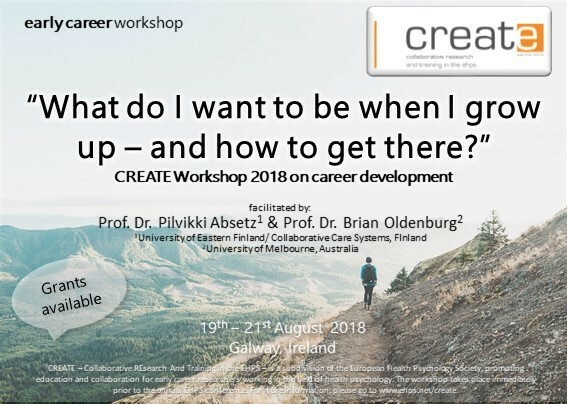 Applications to attend CREATE will open in April.